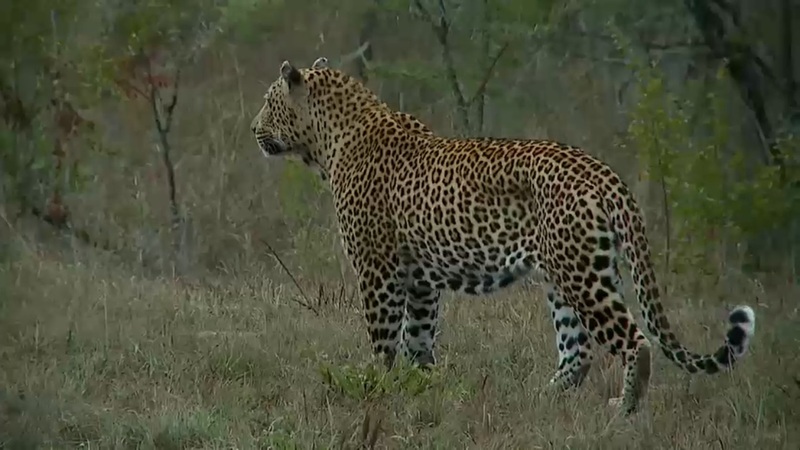 The male leopard Mvula, as seen on Wild Safari Live on May 7, 2015. Mvula made an appearance during Big Cat Week 2015. Big Cat Week 2015 has come and gone, hopefully generating more support for wild felid conservation. While I am mostly satisfied with this 6th edition of Big Cat Week, I have one minor gripe. This year’s specials were replete with coolness. Big Cat Games, Ultimate Predator, and Cat Fight did a great job of showing how awesome big cats are. This is important, because highlighting the magnificence of the natural world helps motivate people to protect it (Blackmore, Underhill, McQuilkin, Leach, & Holmes, 2013). But with the exception of Wild Safari Live and Cougars Undercover, 2015’s features were not as educational as I would have hoped. Do not get me wrong, they all included factual information. But I do not feel like I learned as much this year as I did from Big Cat Week 2014. Of course that could be because I know more about wild felids than I did one year ago. 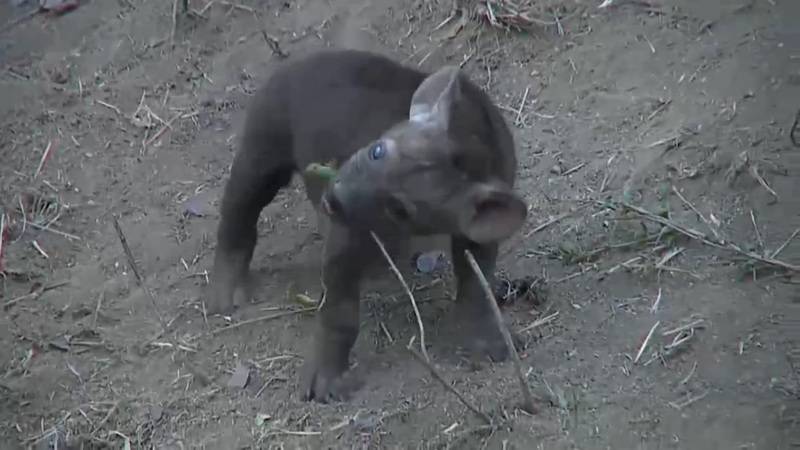 A hyena cub plays with a stick on Wild Safari Live on December 3, 2015. 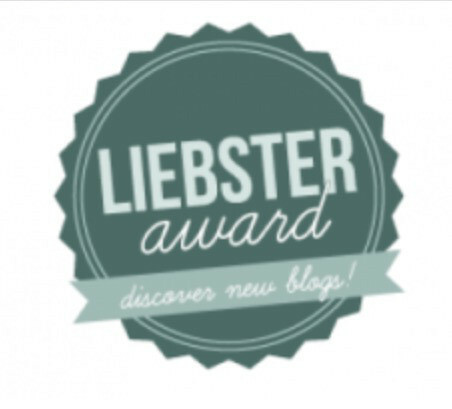 Many readers of this blog already know how much I like Wild Safari Live. But last week’s drives were exceptional. The incorporation of new technology, such as drones and a microscope, expanded the cinematography and educational content. And I love the bush walks. They add considerable depth to Safari Live, both by upping the drama and by making it easier to focus on the smaller details of the South African bushveld. But the biggest contribution to Safari Live’s improvement is its crew. When long-time guide Marc Weiner left this past May, I was deeply saddened. While he can never be replaced, Wild Earth’s new presenters are exceptional. James, Brent, Jamie, and Scott all have a wealth of knowledge and passion for the bush. The Safari Live experience is enhanced even more when Hayden and Pieter visit, as they are two of the most authentic people I know. This premier was outstanding. It was full of groundbreaking information about mountain lions (Puma concolor), making it clear that their social lives are more complex than many people realize. 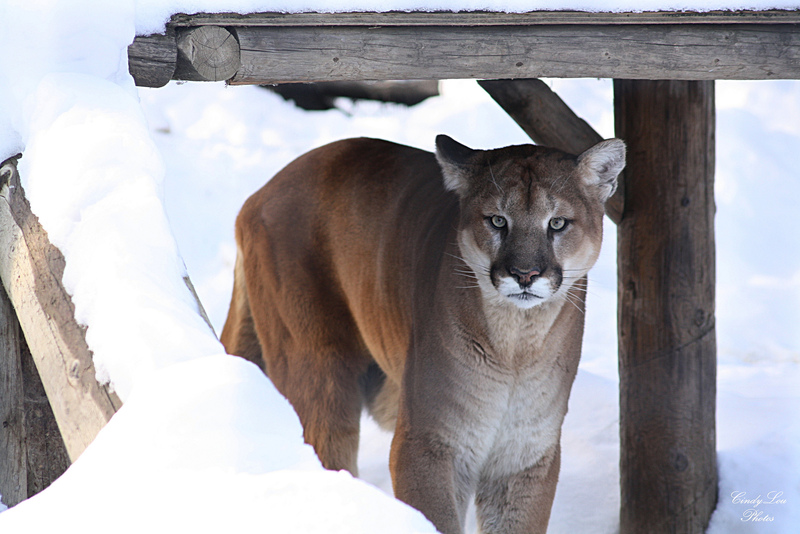 Cougars Undercover also made it obvious that the pumas around Jackson, Wyoming are in trouble. According to Panthera scientist Dr. Mark Elbroch, cougars in the Jackson Hole valley are threatened by both wolves and human hunters. Newly returned wolves are putting pressure on young mountain lions, whereas sport hunting is the leading cause of death among adults. While pumas can adapt to living with wolves (they did so far millennia before wolves were eradicated), no animal is immune to excessive human hunting. Cougars Undercover directly stated that it is necessary to reduce the number of mountain lions killed by sport hunting. This feature did a good job of illustrating the challenges facing young male lions. It followed three brothers as they set off to find a pride of their own, helping to illustrate Panthera leo social dynamics. While this is valuable, The Lakeshore Killers emphasized the brutal aspects of a lion’s existence a bit too much. Lions are killers, but there is much more to them than that. Cat Fight contained, not surprisingly, many scenes of cats fighting. It highlighted the sheer power of these animals, which will help to enhance their appreciation. Possibly the coolest of 2015’s premiers, Ultimate Predator focused on the hunting prowess of wild felids. Of all the new programs, it was the best at blending pizzazz and education. 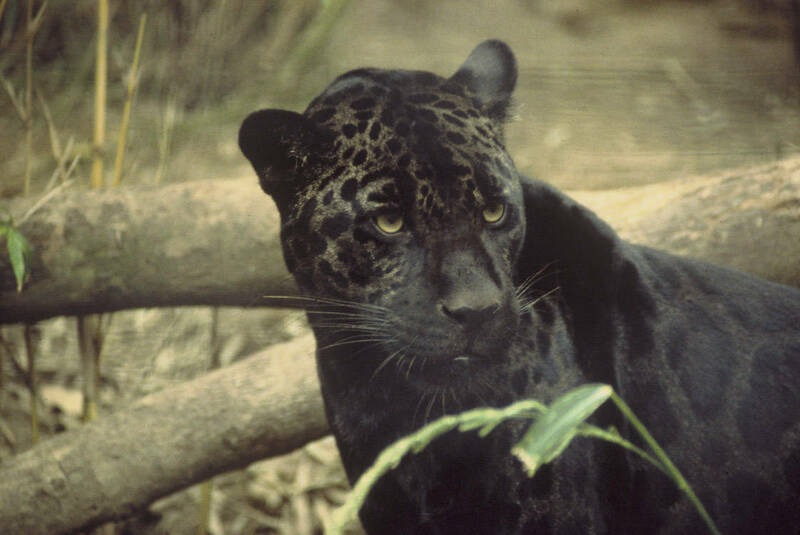 A melanistic (black) jaguar. Ultimate Predator featured some good footage of jaguars hunting caimans. Jaguar by Ron Singer. Public Domain. I always enjoy the shows hosted by Boone Smith, and Big Cat Games was no different. It compared and contrasted the adaptations of three charismatic cats: lions, tigers, and cheetahs. It was endlessly fascinating to watch these animals behave. The cheetahs were especially entertaining. I loved seeing how enamored they were with the camera equipment, and how crazy they were about watermelons. I never would have thought that a hyper-carnivore’s favorite treat would be a watermelon. In summary, Big Cat Week 2015 was undeniably cool. It sufficiently emphasized the splendor of wild felids, although I would have liked to learn a little more. But since my knowledge level is higher than it was in November 2014, I cannot hold this against Nat Geo Wild. Despite this, I can say with certainty that Wild Safari Live and Cougars Undercover stole the show. These specials were resounding successes, and I am looking forward to Big Cat Week 2016.